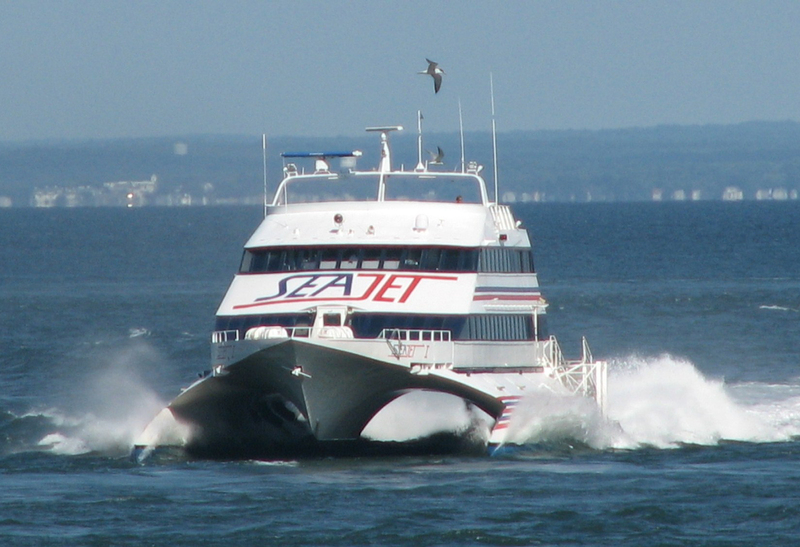 The SEA JET is our high-speed passenger-only service, crossing between New London, CT and Orient Point, NY in just 40 minutes. 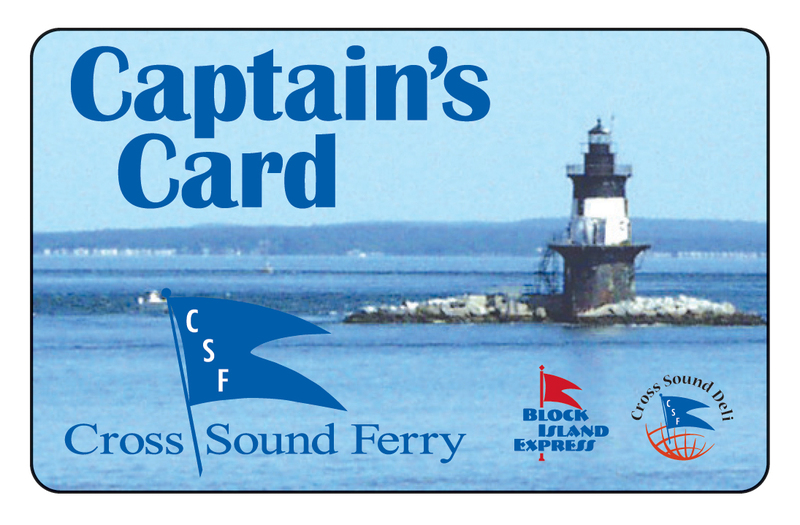 Comfortable seating, a state-of-the-art ride control system, and Cross Sound Deli amenities make it as comfortable a ferry ride as you’ll find anywhere! Check back this Spring for the 2019 schedule. Special group rates available. 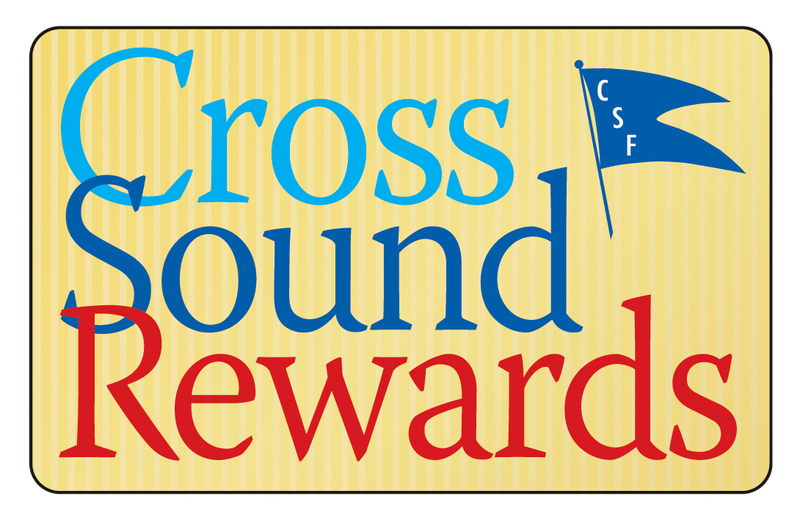 Contact Cross Sound Ferry at (860) 443-5281 for information.